INTERESTED IN DEL BARONI ORCHESTRA? 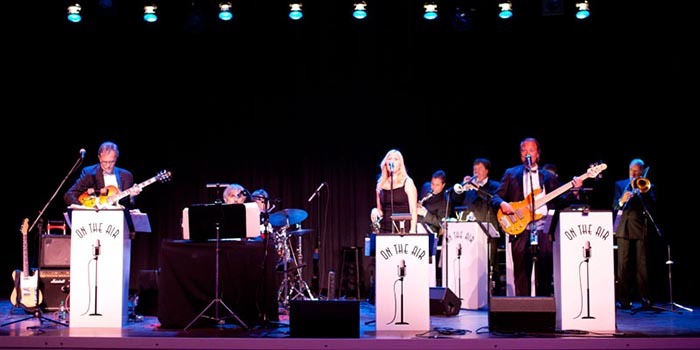 We've customized the sound of classic swing with fresh arrangements of the best of that era; Frank Sinatra, Nat King Cole, Harry Connick, Tony Bennett, Ella Fitzgerald and so many more. We've done the same with the best of Aretha Franklin, Michael Jackson, Adele, Earth Wind and Fire, Prince, and more. Proud that such variety can reach every guest, we can even offer more. Imagine the unique and elegant, lush sound that results when you add four to six great string players! Our goals are YOUR goals! 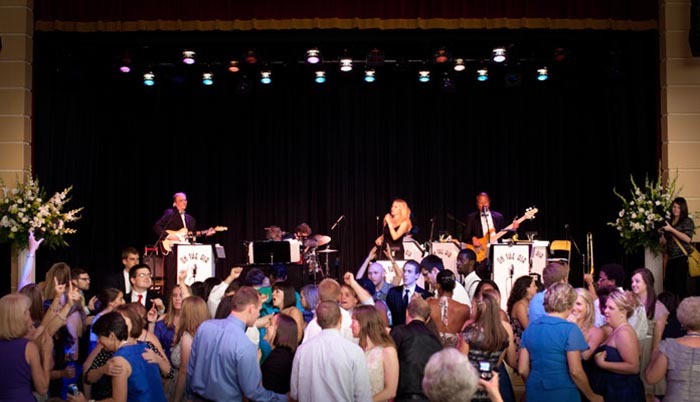 Its your event, and we have the experience to help you select your music and set the tone as you wish; do you want 'lively but subdued' at first and 'building gradually during dinner through party time' or do you want to 'rock out from start to finish'? Are you making special presentations supported by great music? We've done that for some the most prestigious corporations in America. 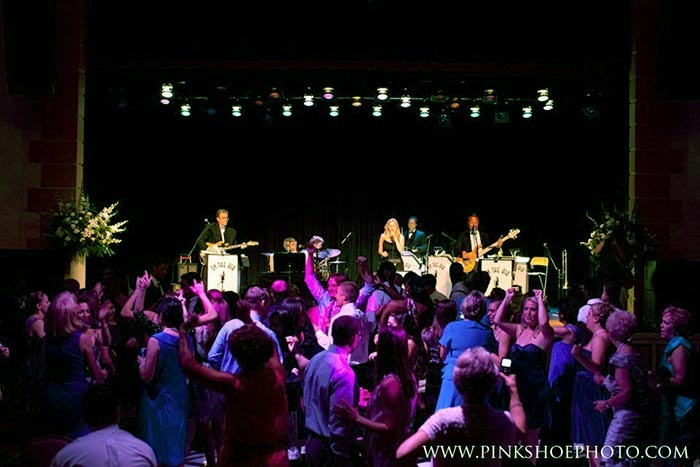 On the Air can keep your party moving by customizing our music especially for your event. Our clients have praised the way we move quickly from one tune to another; we believe in keeping the energy going and we love the music, whether we're grooving with "Beyond the Sea" or the latest hit song you requested. We'll read the crowd and present the music they enjoy. Simply put, we're at your service with great advice based on a wide range of experience, from weddings to corporate events at the highest level, until the last note is played. Gerry Mulligan - Aren't You Glad You're You?